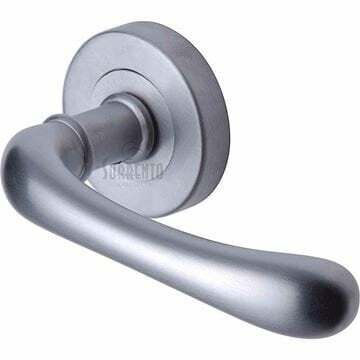 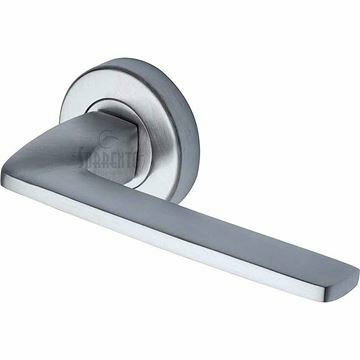 Sorrento is a brand from M Marcus and is a stylish range of door hardware and handles. 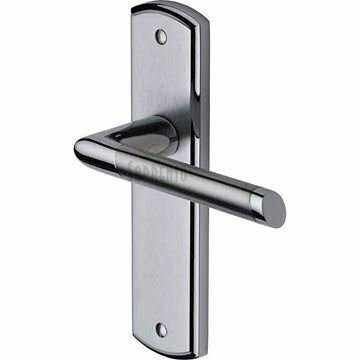 Manufactured from brass and zinc alloys to a high standard. 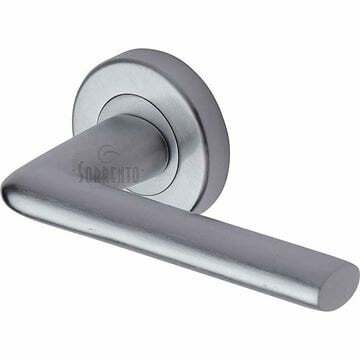 Sorrento Door Handle on Round Rose, Capri Design in Satin Chrome Finish. 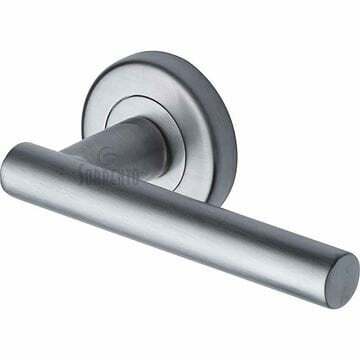 Sorrento Door Handle on Round Rose, Como Design In Dual Apollo Finish. 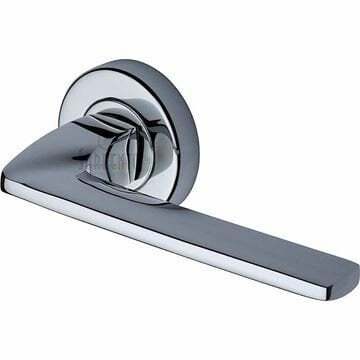 Sorrento Door Handle on Round Rose, Deda Design in Dual Apollo Finish. 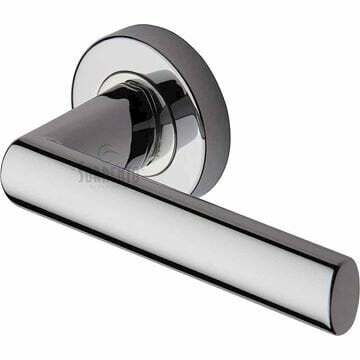 Sorrento Door Handle on Round Rose, Diffuse Design in Polished Chrome finish. 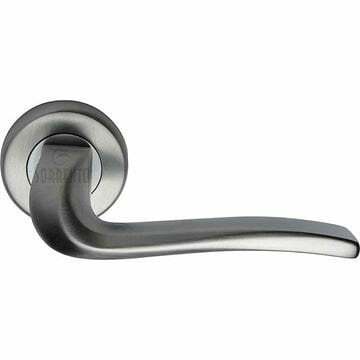 Sorrento Door Handle on Round Rose, Diffuse Design in Satin Chrome Finish. Sorrento Door Handle on Round Rose, Donna Design in Satin Chrome Finish. 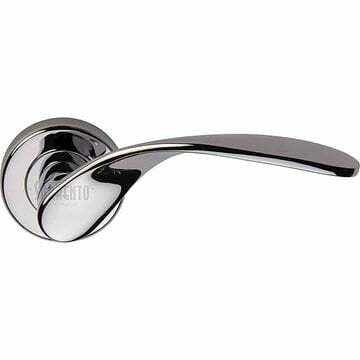 Sorrento Door Handle on Round Rose, Ico Design in Polished Chrome Finish. 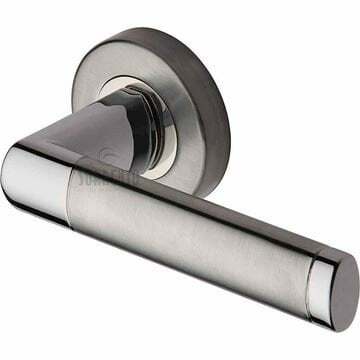 Sorrento Door Handle on Round Rose, Ico Design in Satin Chrome Finish. 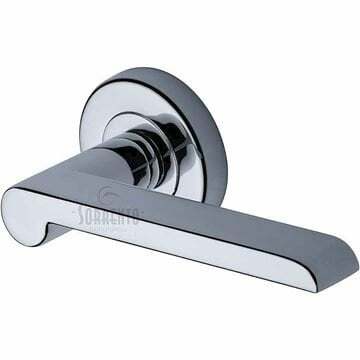 Sorrento Door Handle on Round Rose, Lena Design in Dual Apollo finish. 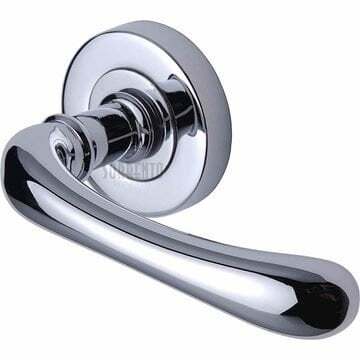 Sorrento Door Handle on Round Rose, Lena Design in Polished Chrome finish. 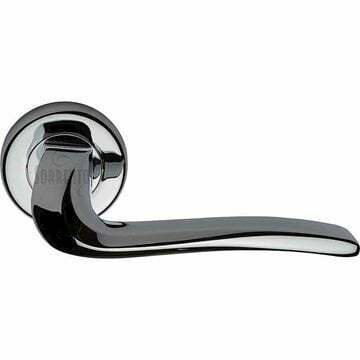 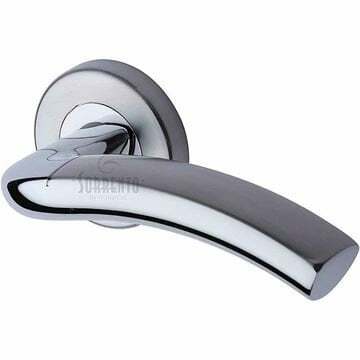 Sorrento Door Handle on Round Rose, Lorenz Design in Polished Chrome Finish. 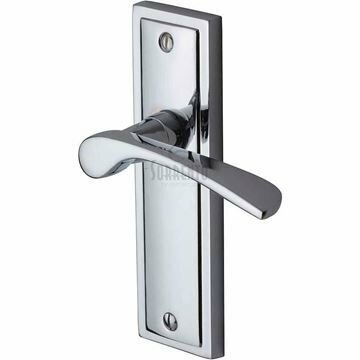 Sorrento Door Handle Lever Latch on Round Rose Lorenz Design Satin Chrome finish. 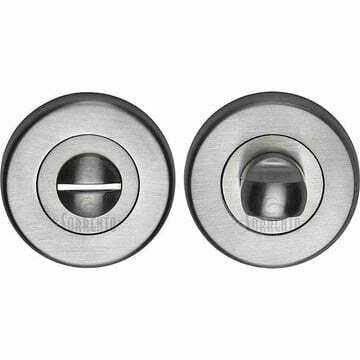 Sorrento Door Handle on Round Rose Mercury Design in Dual Apollo Finish. 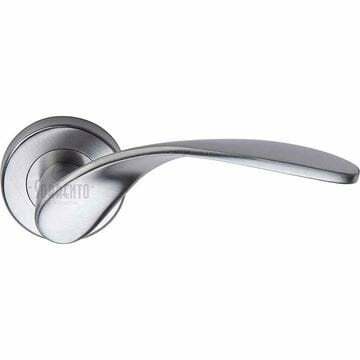 Sorrento Door Handle on Round Rose, Milan Design in Dual Apollo Finish. 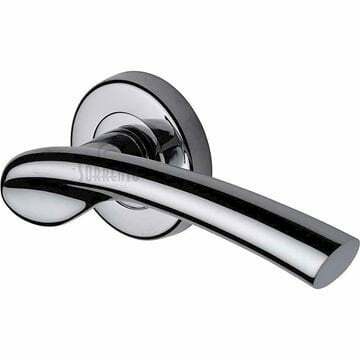 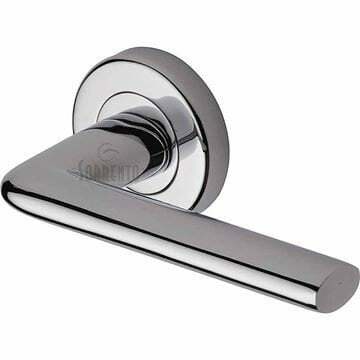 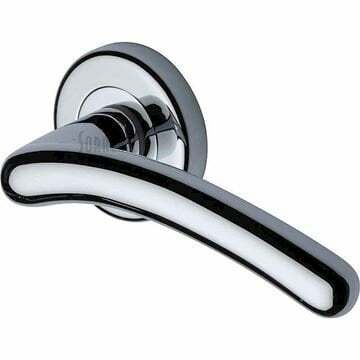 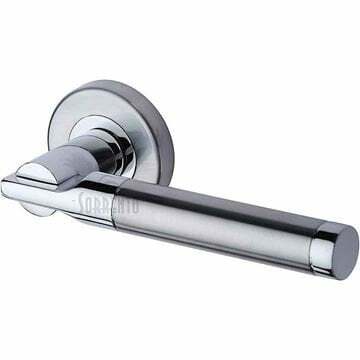 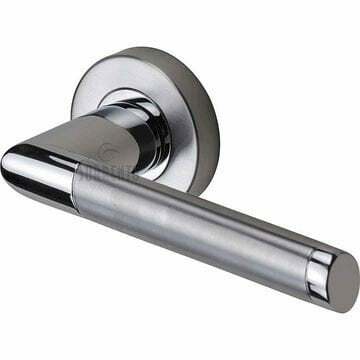 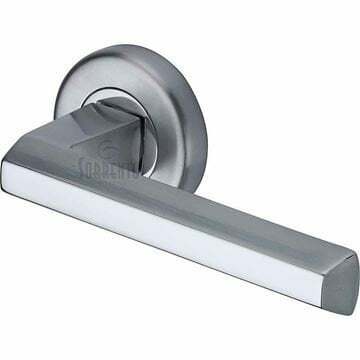 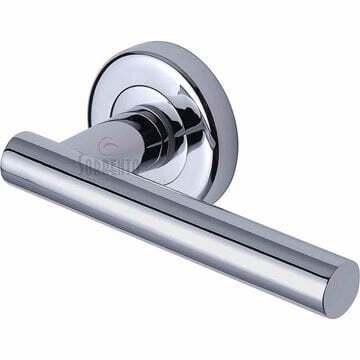 Sorrento Door Handle on Round Rose, Milan Design in Polished Chrome finish. 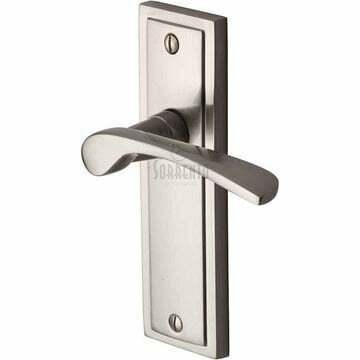 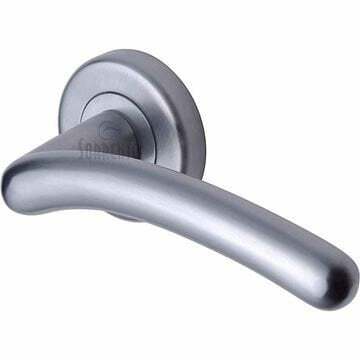 Sorrento Door Handle on Round Rose, Milan Design in Satin Chrome finish. 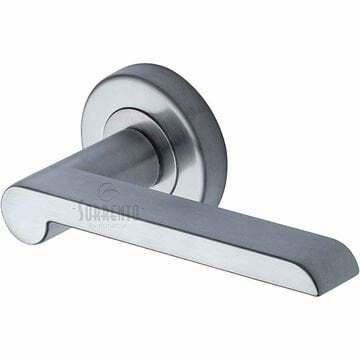 Sorrento Door Handle on Round Rose, Paris Design in Satin Chrome Finish. 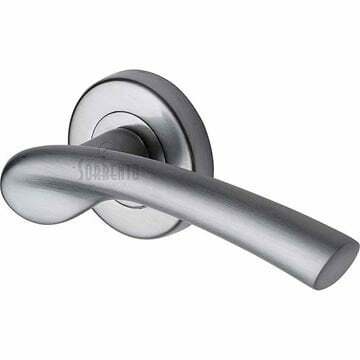 Sorrento Door Handle on Round Rose, Salo Design in Dual Apollo Finish. 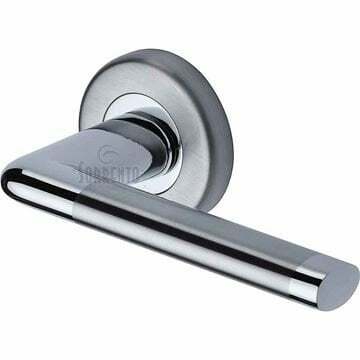 Sorrento Door Handle on Round Rose, Shuttle Design in Satin Chrome Finish. 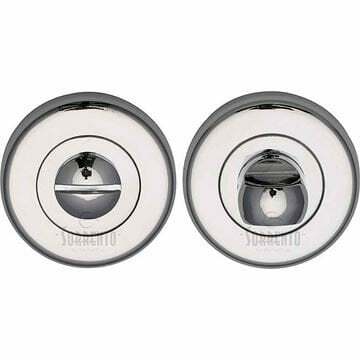 Sorrento bathroom turn and release in dual chrome. 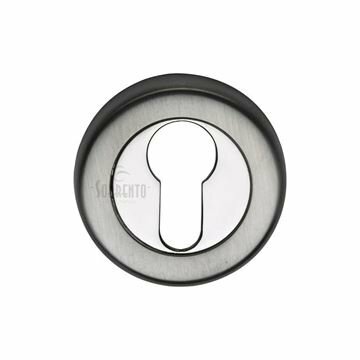 Sorrento Euro Profile Cylinder Escutcheon in Apollo finish. 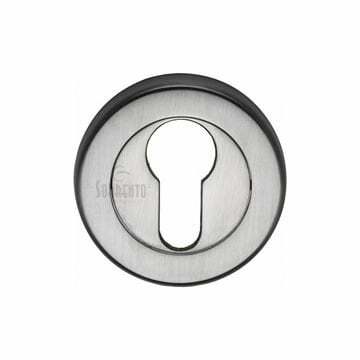 Sorrento Euro Profile Cylinder Escutcheon in Satin Chrome Finish. 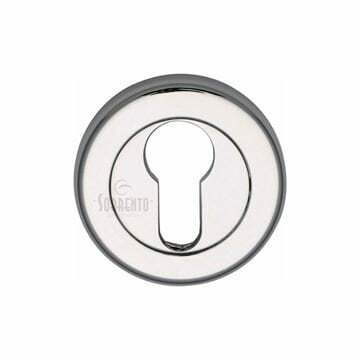 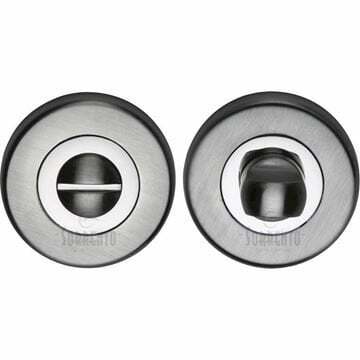 Sorrento Euro Profile Cylinder Escutcheon Polished Chrome Finish.